Any 4x4 purchased comes with complimentary membership to join the Motorama 4X4XMORE Club, which includes invites to tag-along tours to explore some of Queensland's most iconic 4x4 locations. Interested in a test drive? 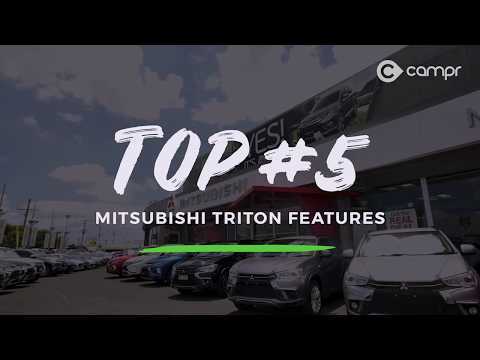 Motorama Mitsubishi are the biggest Triton retailer in Australia - so make sure you come and see the Motorama Mitsubishi team in Moorooka, Springwood or Browns Plains.